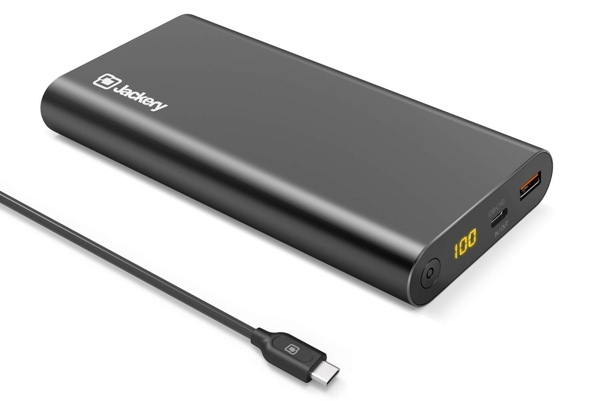 If you’re going to fast charge your iPhone XS or iPhone XS Max on the go then you need a USB PD power bank. Here are your best options. There’s nothing more painful to learn that the new iPhones still ship with a measly 5W adapter in the box. Up until last year it was fine. But we’re at a point that shipping a 5W adapter in the box doesn’t even sound funny anymore. 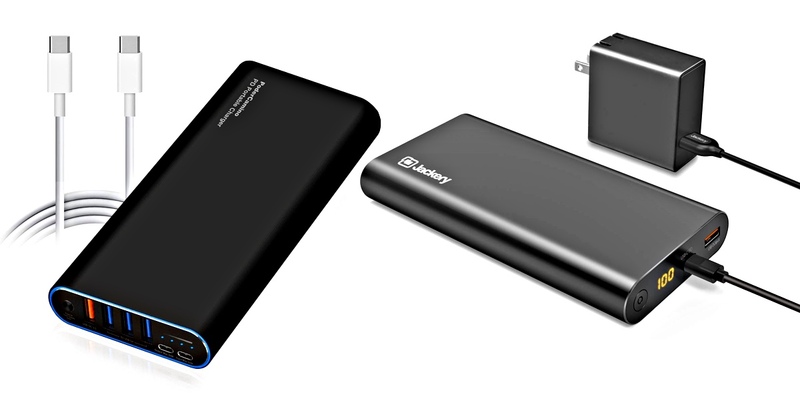 Thankfully, if you are going to rapidly charge your iPhone on the go, there are accessories available that will help you do so, that too without being tethered to a wall. Let’s see what our options are. Remember, if you’re going to fast charge your iPhone XS or iPhone XS Max, then you will require a USB-C to Lightning cable. Apple is the only company that makes a certified one. If you find a third-party cable, then steer clear of it. It is not certified and might actually damage your device. You can buy Apple’s cable from here. 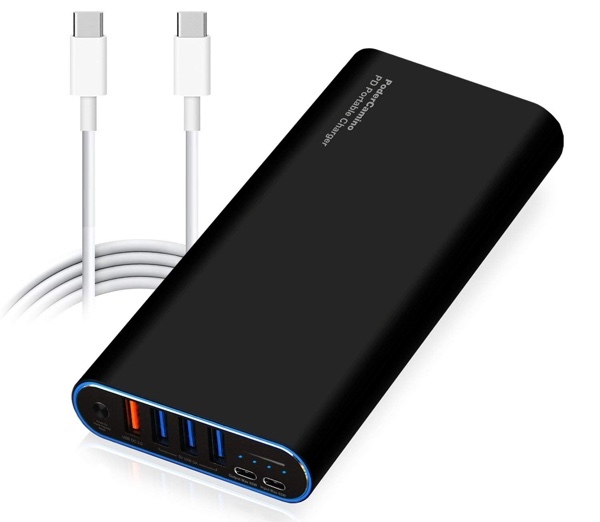 With a monstrous capacity of 20,000mAh, this power bank can pump out 45W of power that will not only fast charge your iPhone XS or iPhone XS Max but any other device that supports the USB PD standard. If you’re considering value for money then this is a nice option compared to the one above. It’s 6,000mAh more and comes with a PD adapter in the box. 20,000mAh capacity not cutting it for you? 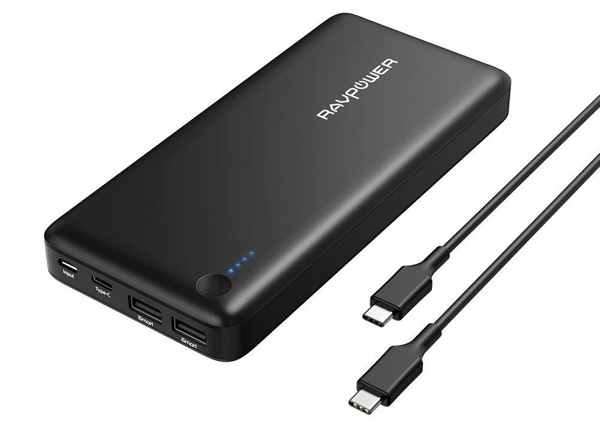 Then RAVPower’s power bank will definitely quench your thirst for more capacity. But keep one thing in mind: this will output only 30W of power instead of 45W. That’s still enough to charge your iPhone XS and iPhone XS Max at full speed, but won’t charge your MacBook Pro or bigger devices at their maximum potential. 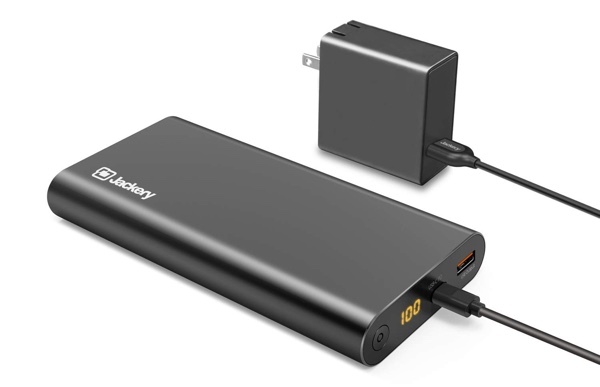 This power bank sits on the pricier side of the spectrum but it comes with a 30W USB PD wall adapter in the package. So, you not only get a power bank for the road, but a wall adapter too to charge up either the power bank itself at full speed or your iPhone XS or iPhone XS Max. 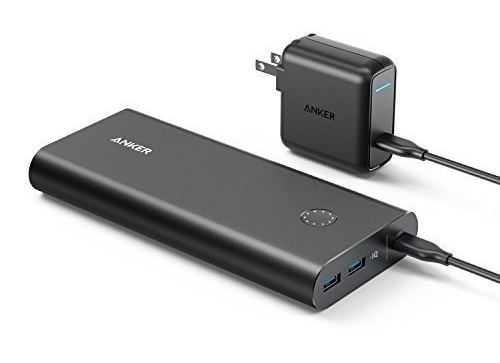 This option from Anker is slightly more manageable in terms of size. But it too ships with a 30W USB PD power adapter in the box. 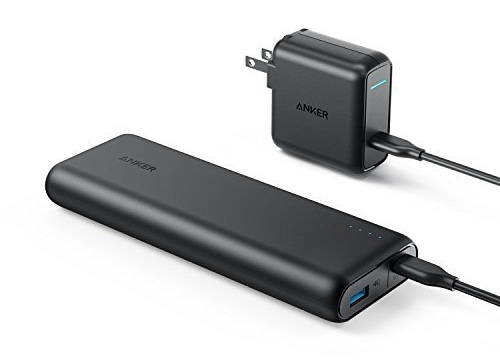 Seems like Anker really knows what they’re doing in the Power Delivery department. You might not have heard about this company before but their USB PD power bank is a pure beast. It can output up to 65W of power and features a Quick Charge 3.0 port as well. Since it has a 65W PD input too, therefore it will charge itself up rapidly too. Needless to say that this is the kind of USB PD power banks out there.